The team at Craig Widdison Racing will supply three runners to Wagga: Murrumbidgee, on Sunday, 13 August with Cochranes Gap Baby Don't Cry & Charlie's Hero all looking likely starters. With seven races on the card, the weather is predicted to be fine, the track is currently rated a heavy. The first of the stable runners Cochrane's Gap to compete in the Hutcheon & Pearce maiden plate over a mile with Brody Loy to ride jumping from barrier 10. His form of late has been patchy with a fourth of 13 at Corowa producing the best result this preparation, last time out he raced at Echuca over 2100m, in a Super VOBIS maiden plate, racing on a soft (5), arrived at the tale of the field after settling second, he did shift a plate on that occasion. Race two on the card will see Baby Don't Cry compete in the Riverina Plaster Works 2017 Wagga Whiz over a thousand metres with the last start winner to be ridden by Patrick Scorse jumping from barrier (8). Baby Don't Cry chalked up the best result this time in, in the Wagga Handicap on a heavy 10 with Chelsea Macfarlane aboard arriving 3.78 lengths in advance of Gentlemen Max with Zarlu the next runner in. After settling wide, Baby Don't Cry strolled up to the leaders on the corner and burst well clear, winning in a canter to score impressively. Her results are enhanced on rain affected going, having won 4 from 11 on a slow or heavy track. The final Widdison campaigner will enter in race 4 in the MTC horse of the Willie White Sox maiden handicap over 1200 m to be partnered by Lester Grace jumping from barrier 12. Charlie's Hero is also nominated for Wodonga on Monday. 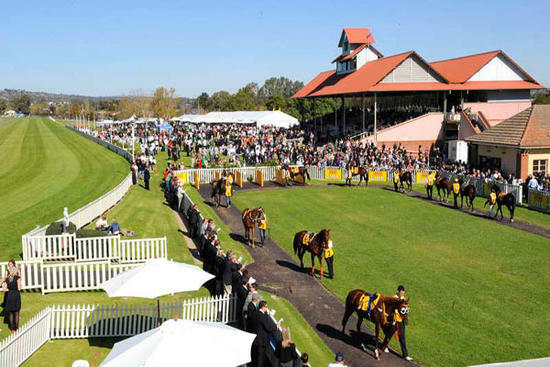 Best of luck to all connected at Wagga on Sunday.